Whitestone is a four-mile-square residential neighborhood in the northernmost part of Queens, surrounded by the neighborhoods of College Point, Flushing, Bayside, Auburndale, Linden Hill, and Murray Hill, with three miles of shoreline fanning out between the Bronx-Whitestone and Throgs Neck Bridges. Within it are the enclaves of Malba, Malba Gardens, Whitestone, Whitestone Woods, Beechhurst and Robinswood. Malba is known for its large, expensive homes. Centrally-located Whitestone is the main shopping district; Beechhurst offers apartment towers along its shorefront. Parts of Whitestone resemble the communities of eastern neighbor Nassau county, though Queens county taxes tend to be much lower. 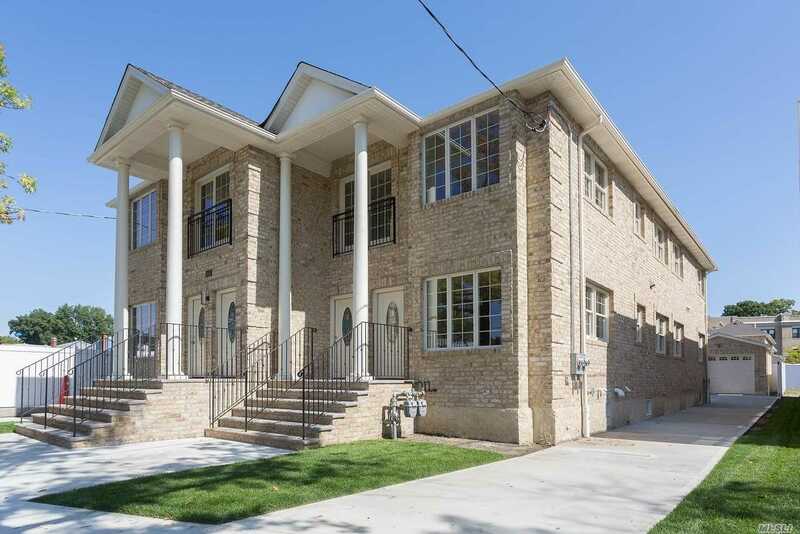 Whitestone's reputation for good schools as well as its quiet neighborhoods, residential streets and beautiful views of the Midtown Manhattan skyline from its highest points keep housing prices and community pride high. Whitestone was developed as a summer home destination for wealthy Manhattanites in the late 19th century, and highways brought the first suburbs in the first half of the 20th. Built in 1958, the 28-acre LeHavre on the Water development in Beechhurst was built by the brother of William "Levittown" Levitt. 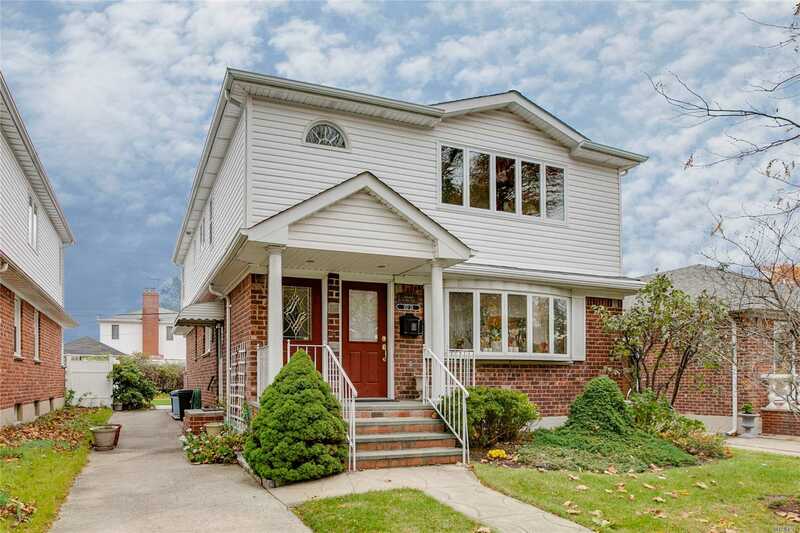 Though much of Whitestone is modest and tree-lined, homes get bigger and grander near the water. Though the nearest New York City subway and Long Island Rail Road stations are 15 minutes away in Flushing, residents feel that their community gains in privacy and suburban character what it may cede in commuter convenience.